Where Are Four of Vine's Biggest Celebrities Now? 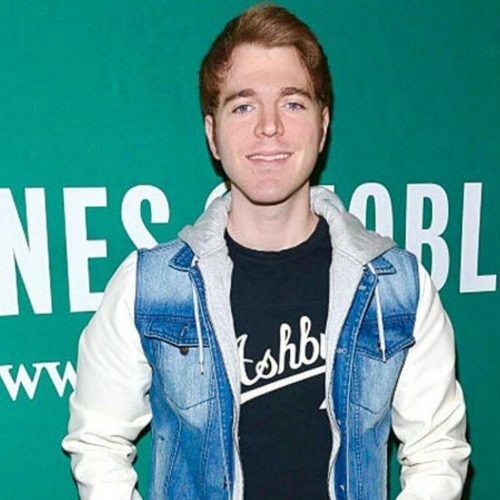 Where Are Four of Vine's Biggest Celebrities Now? An update on the Paul Bros., Shawn Mendes, Liza Koshy and Lele Pons. It’s no secret that Vine’s influence on Generation Z paved the way for a new league of online celebrities, and their fame has continued to develop even after Vine creators disabled the app indefinitely in 2016. Despite the loss of their app, these five Viners have approached, redefined and continuously cultivated their fame via other platforms. The two Ohio-native Paul brothers share similar stories regarding their online presences, but their paths have diverged since Vine’s fall. 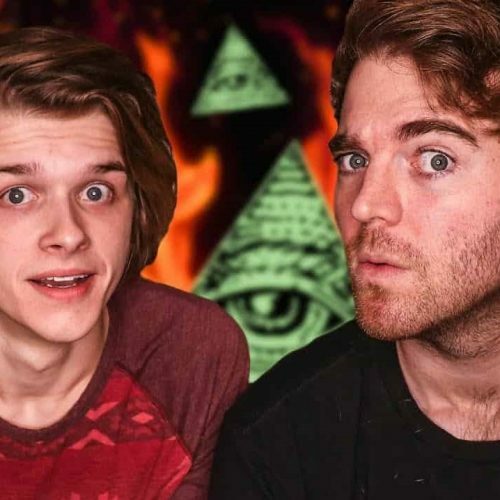 Both Logan and Jake Paul transferred their fandoms to YouTube like many of their Vine peers. However, the brothers strayed from collaborations and instead created their own individual channels. 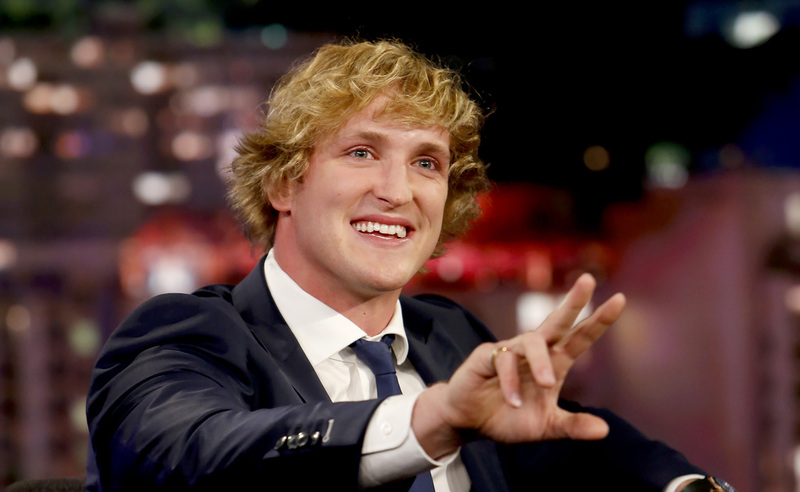 Logan Paul founded a vlog channel with a massive audience of nearly 19 million subscribers. He has also starred in a number of movies (such as “The Thinning”), directed music videos for bands like Why Don’t We, presented at a variety of awards shows and been nominated for four Streamy Awards. 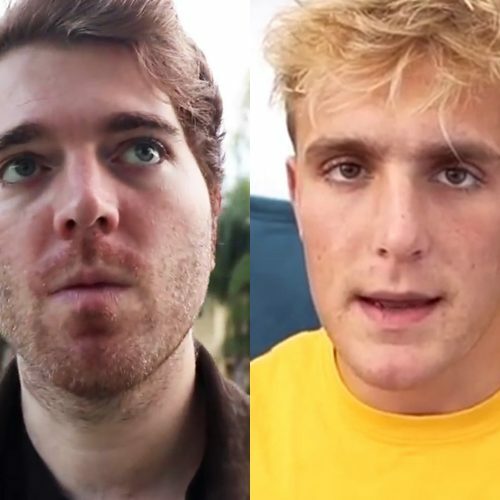 Jake Paul, on the contrary, chose to expand his fandom by partnering with other influencers under a channel project named Team 10. 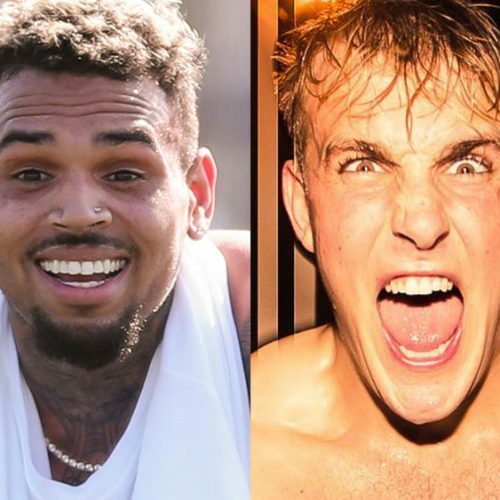 According to content from both the brother’s vlogs, Team 10 is a significant Logan Paul brand rival. As for his personal success, Jake Paul has starred on Disney Channel, has released musical singles and now teaches online classes on becoming an influencer, which he appropriately named Edfluence. However, Logan and Jake Paul’s names live in infamy not because of their positive successes, but from their legal and ethical lapses. Jake Paul, for example, was ultimately suspended from his role on Disney Channel’s “Bizaardvark” for both dangerous behaviors pursued with Team 10 and disrespect displayed toward his home, neighbors and neighborhood. 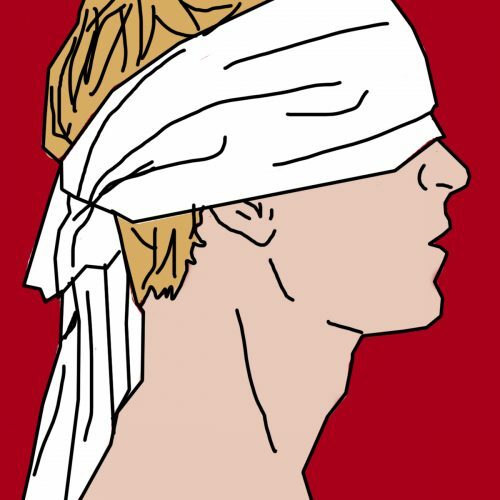 Likewise, Logan Paul’s influencer endorsements were severed last year when he released his contentious and downright horrifying “Suicide Forest” vlog, which depicted graphic visuals of an assumed suicide victim. 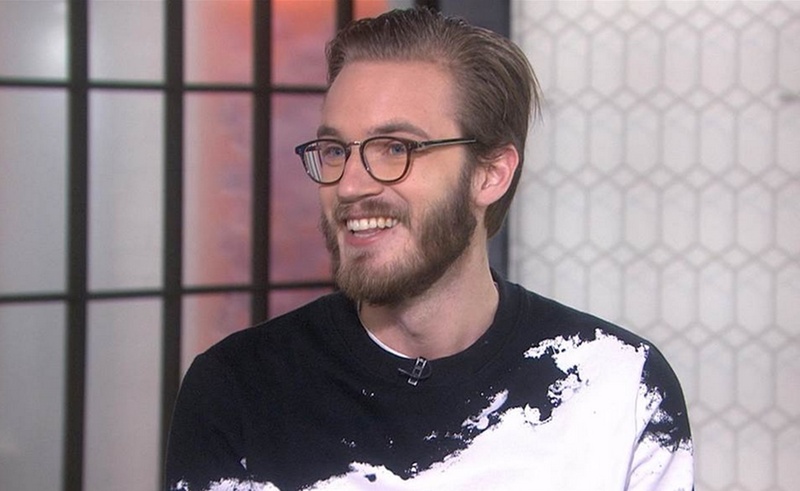 Not only were his endorsements terminated, but YouTube also cut off rights to monetizing his videos through Google Preferred advertisements, according to BBC News. Not all Viners lost their sense of human decency after the end of the video-looping era, though. 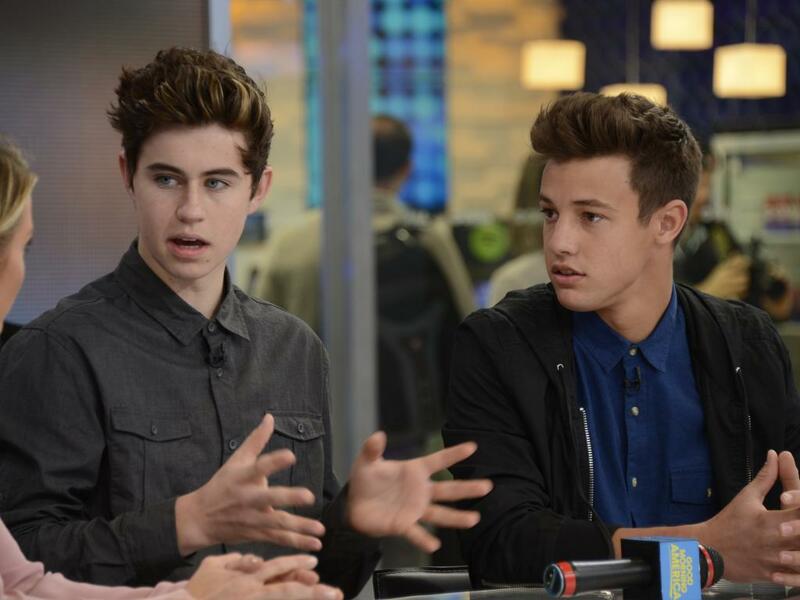 Mendes, thankfully, was one of the ethically sound individuals whose fame emerged from Vine. Yes, you read that correctly. Mendes was a Viner. 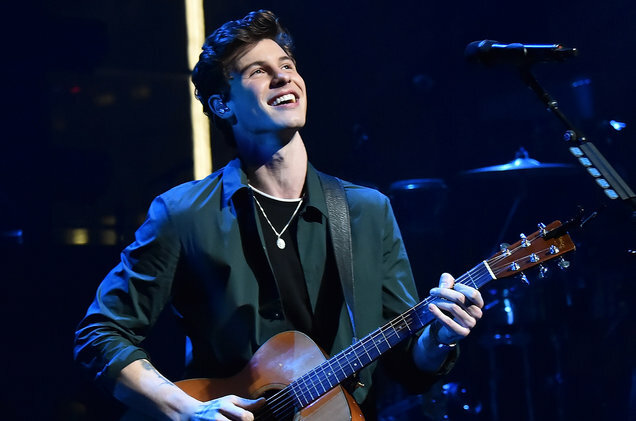 There is no doubt that Mendes — whose name now rings at the same legendary caliber as Justin Bieber, John Mayer and Ed Sheeran — has made a name for himself throughout the music industry on a global scale. What most people do not know, however, is that Mendes actually began his music career on Vine. His six-second covers demonstrated both his strong riffed vocals and passion for playing guitar. 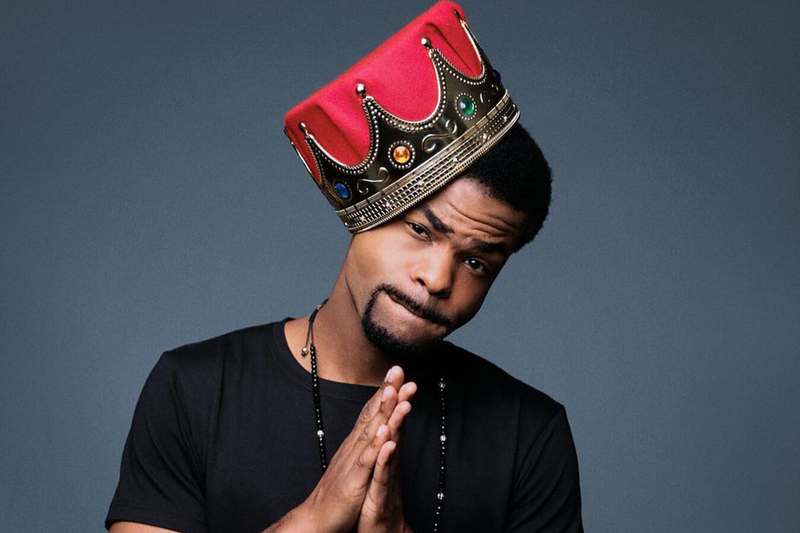 As his Vine audience expanded, the fame prompted him to post an array of full-length covers on SoundCloud and YouTube. The vast, multiplatform fandom he curated eventually earned him a spot on the MAGCON media tour, which ultimately propelled his career as solo singer-songwriter. Today, Mendes boasts over 88.5 million followers across social media, more than 50 award wins and nominations and five tracks that have charted on the Billboard Hot 100, all even more impressive when you keep in mind that he is only 20 years old. 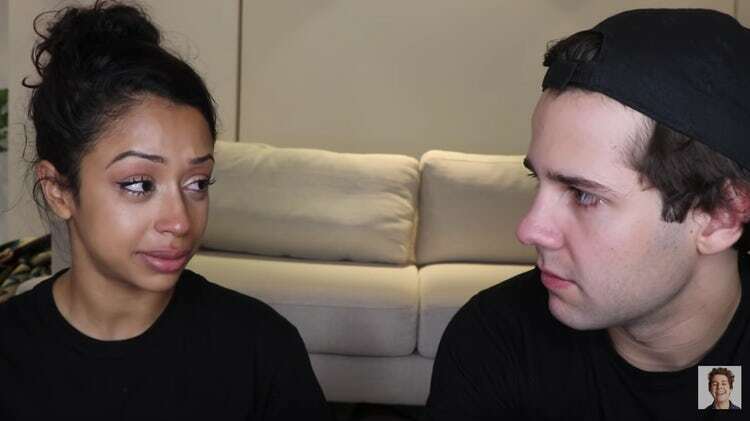 Elizabeth “Liza” Shaila Koshy, who coined the name “the little brown girl” throughout her online years, was notorious for her witty puns, double chins, carefree dancing, free-spirited persona and collaborations with her former boyfriend, David Dobrik. Like many other Viners, Koshy moved her massive audience to YouTube, where she continued her comedic video sketches and vlogs. Her successes there landed her a YouTube Originals series titled “Liza on Demand,” which eventually won her two Streamy Awards for best comedy series and best acting in comedy. Moreover, she has made several acting appearances in television series, such as “Escape the Night” and “Freakish,” as well as presented at awards shows. At the age of only 22, Koshy has cleverly used her virtual, and genuinely funny, personality to transform her brand into a net worth of $12 million. And just in case you were wondering, no, her double chins and cheesy dance moves are somehow still not cringey. 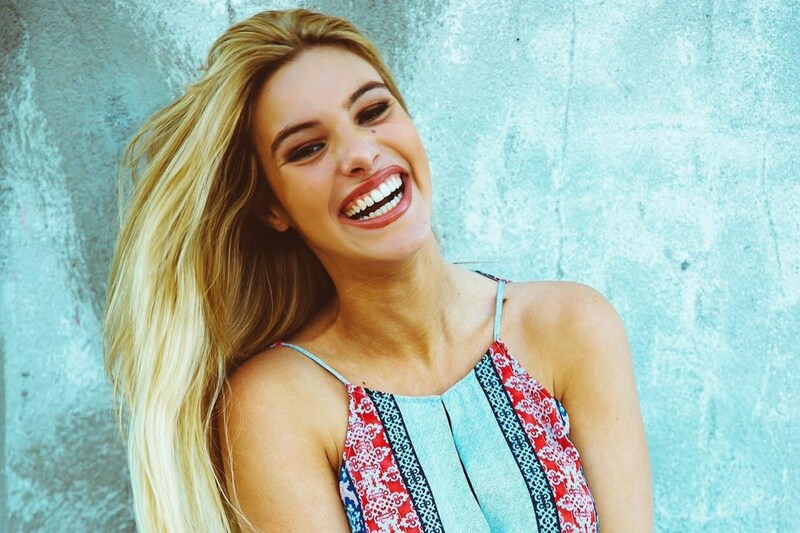 Lele Pons, also known as the “Vine Queen,” was born in Caracas, Venezuela, in 1996. Her family moved to the United States when she was just 5 years old, and Pons experienced challenges as she grew up in the U.S. education system. In another interview with Teen Vogue, Pons further opened up to the challenges she faced, which included bullying. Embracing her nonconformity, she began making her iconic six-second video sketches with her friends (many of which went viral) that compelled even her bullies’ respect. Her weirdness, although not an effective weapon in the battlefield that is high school, eventually served as the foundation of her Vine fame. To this day, her vines have accumulated an overwhelming 8.3 million loops and 11 million followers. Pons has broken entrepreneurial barriers as the most-watched person on the platform as well as the No. 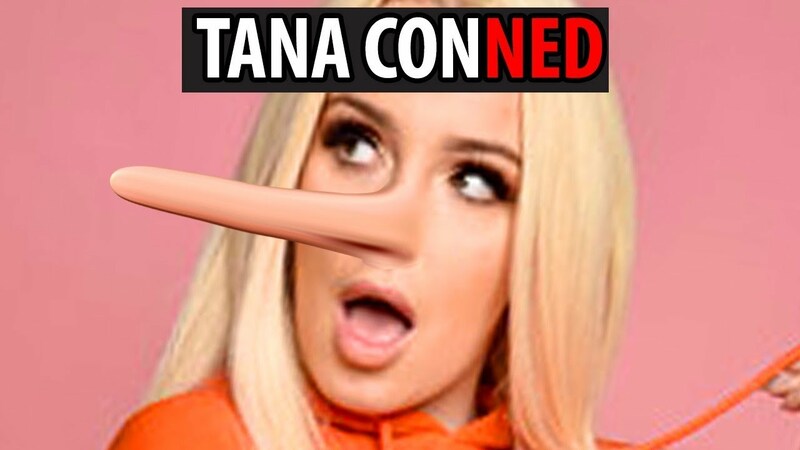 1 female Viner in the world; she has even converted her online personality into a multifaceted actress, dancer, singer and social media influencer. We can only pray for the Vine reboot, but they say that you don’t appreciate what you have until it’s gone. Rumor has it that there are plans to launch Vine’s successor, Byte, this spring. Even if Byte does launch, though, there is no promise that the Viners listed above would ever return to the app, and to be honest, they wouldn’t need to. It is evident that their six-second triumphs have long outlasted the infamous app, which propagated their now lucrative online careers.